YOUR DONATION WILL PLACE BOOKS IN THE HANDS OF CHILDREN AND CREATE A LIBRARY OF BOOKS FOR SCHOOLS. Contribute to promoting literacy one child at a time,one family at a time and one community at a time. 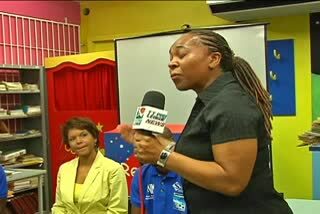 Bridge Foundation Read to Rise program will donate books to children in schools through a book rotation programme. Children share the joy of reading within the classroom, and at home with their families. Books are later placed on school library shelves for all children to read. It is a wonderful, innovative way to encourage reading and build school libraries. YOUR DONATION WILL HELP FUND BRIDGE FOUNDATION PROGRAMS TO PROMOTE LITERACY AND SUPPORT FAMILIES AND COMMUNITIES DEVELOPMENT. 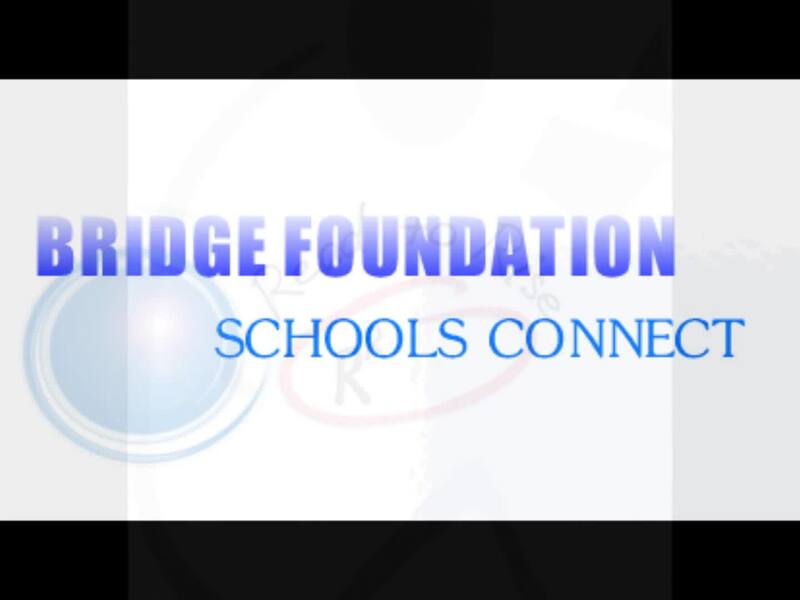 Bridge Foundation promotes international evidenced-based youth and families development and leadership models and training that engage comunities in helping them become more competence,empowered and resourceful.